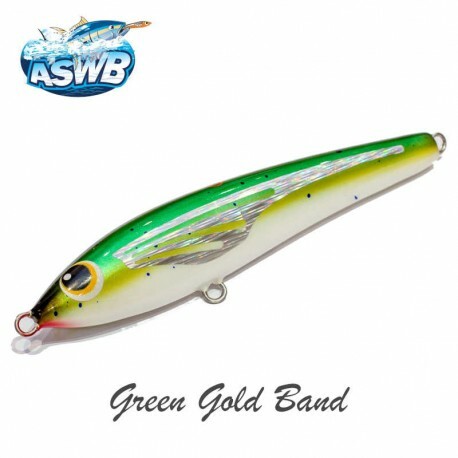 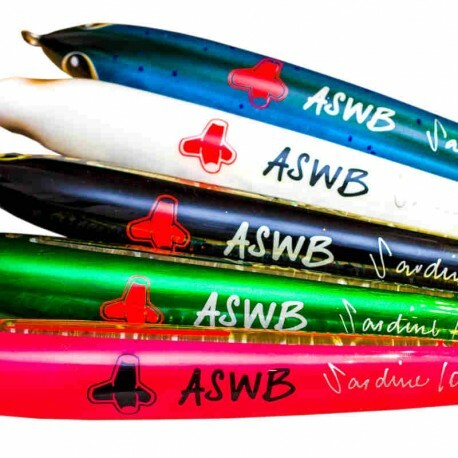 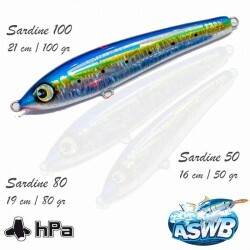 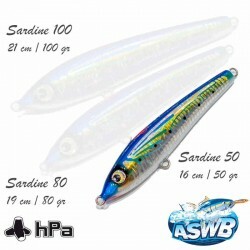 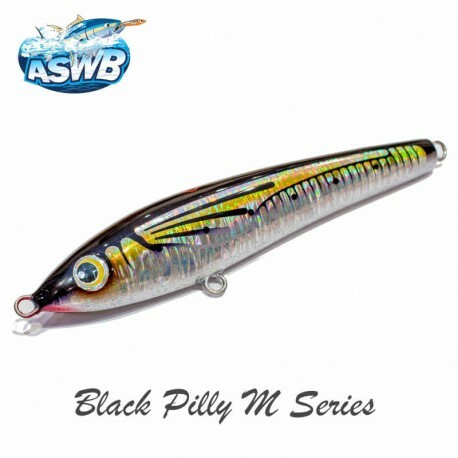 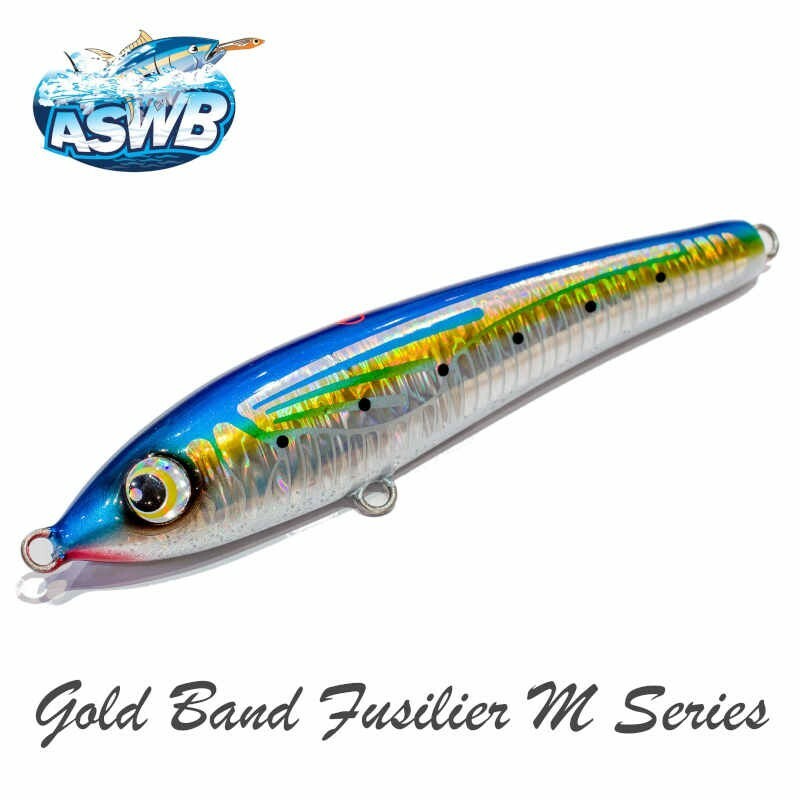 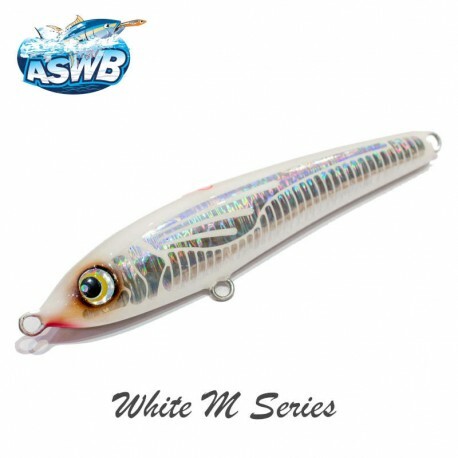 The ASWB lures (Ando's Salt Water Baits) are handmade in Australia by Brad Anderson since 2004, the distributor of HPA in his country. 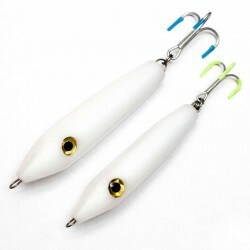 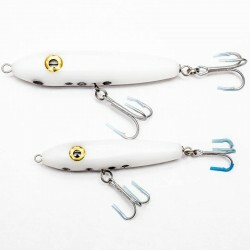 They have been copied many times, but retain their worldwide reputation for efficiency and excellent value for sport fishermen of large fish, GT jacks and tuna in particular. 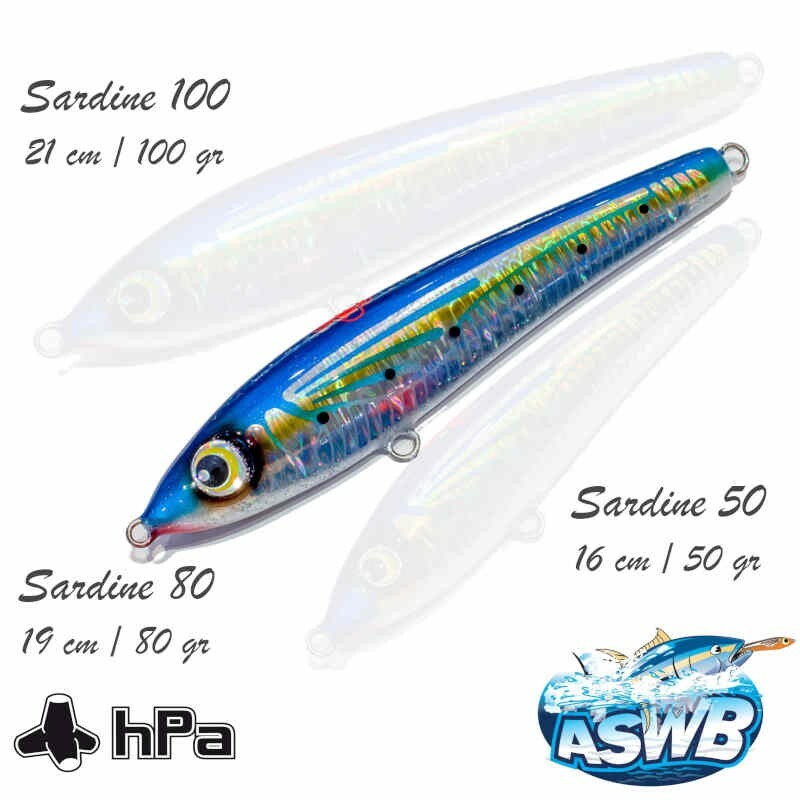 HPA and ASWB have collaborated on an exclusive series: the SARDINE model, a sinking stickbait available in 3 sizes (50,80 and 100gr) and 8 colors, including the "HPA" (orange / black), specifically for fishing tuna in Europe (but it will of course be effective on most species of predators).